Mercedes-AMG to make mid-engine Porsche Cayman-fighter — Should BMW follow? 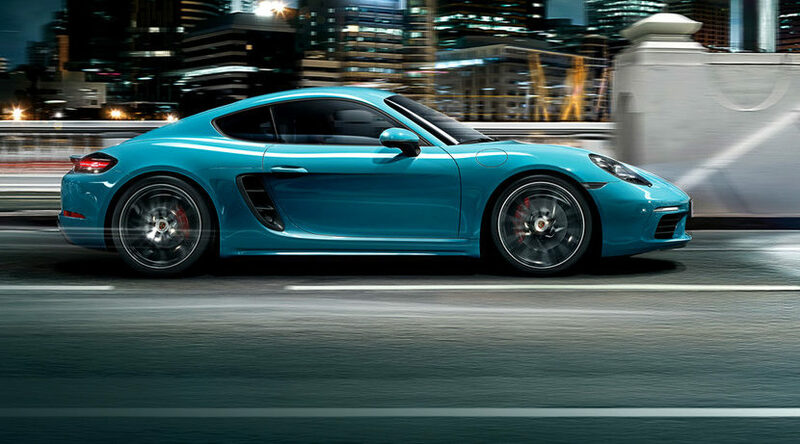 Meet the Porsche Cayman GT4. 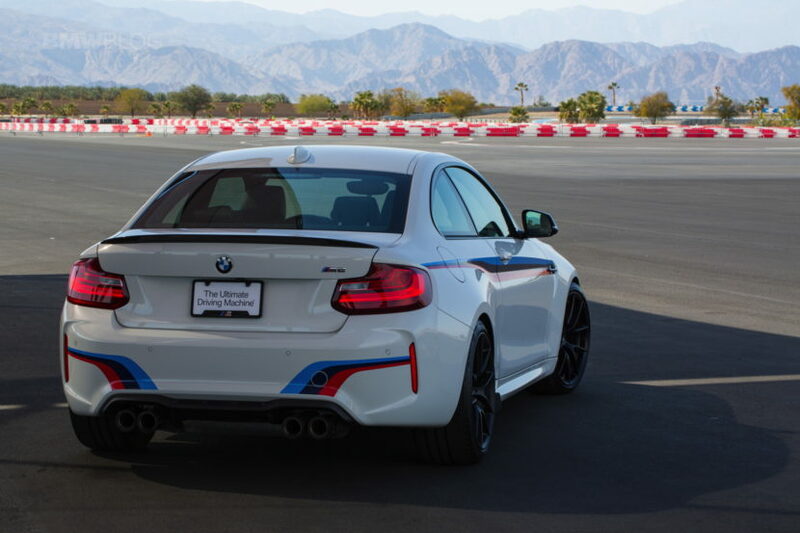 Would the BMW M4 have a punchers chance?